Crews clean up part of Scioto Street following a rollover crash Thursday. The driver of the vehicle, Lee A. Hyland, sustained non-incapacitating injuries. A vehicle is readied to be towed after a rollover crash on Scioto Street Thursday. The driver of the vehicle, Lee A. Hyland, sustained non-incapacitating injuries. A driver sustained non-incapacitating injuries after a rollover crash Thursday. 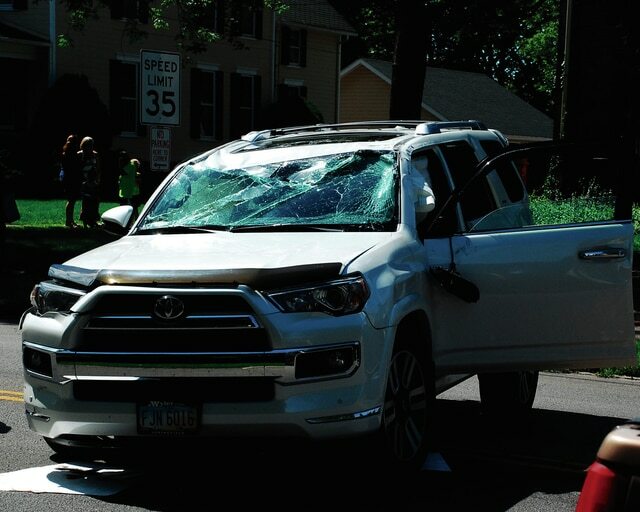 According to an Urbana Police Division crash report, Lee A. Hyland, 55, of Springfield, was cited for failure to control following the crash on Scioto Street at 10:23 a.m. The report states that Hyland was traveling eastbound on Scioto Street, west of East Lawn Avenue. 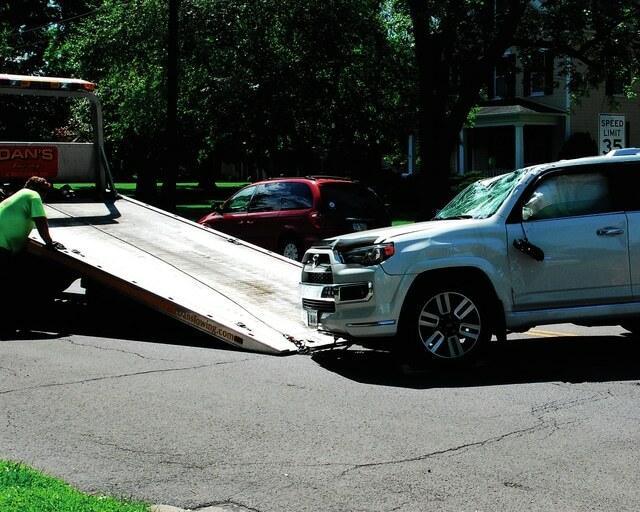 Hyland stated she swerved to avoid hitting a cat and struck the left rear of a vehicle owned by Heather N. Ullery-Behlmer of Urbana, whose vehicle was legally parked on the south side of the roadway in front of 555 Scioto St. The collision pushed Ullery-Behlmer’s vehicle forward 10 feet. Hyland’s vehicle disconnected from the parked vehicle and rolled on its driver’s side before coming to rest on its top. Hyland was treated at the scene. 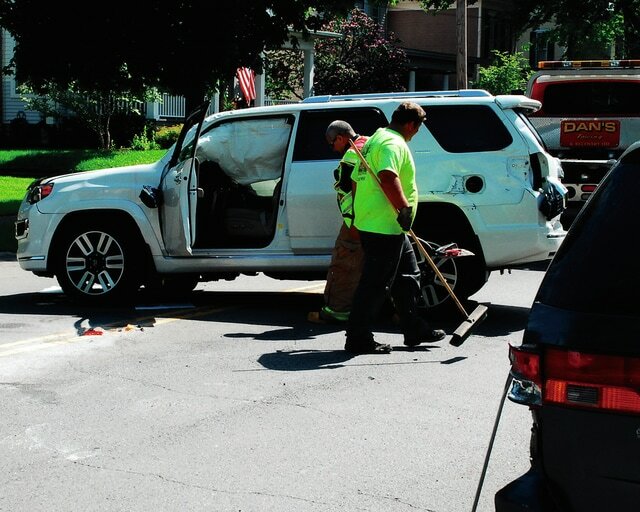 The report states Ullery-Behlmer and another occupant of her vehicle sustained possible injuries and were transported to Mercy Memorial Hospital. Both vehicles sustained disabling damage.